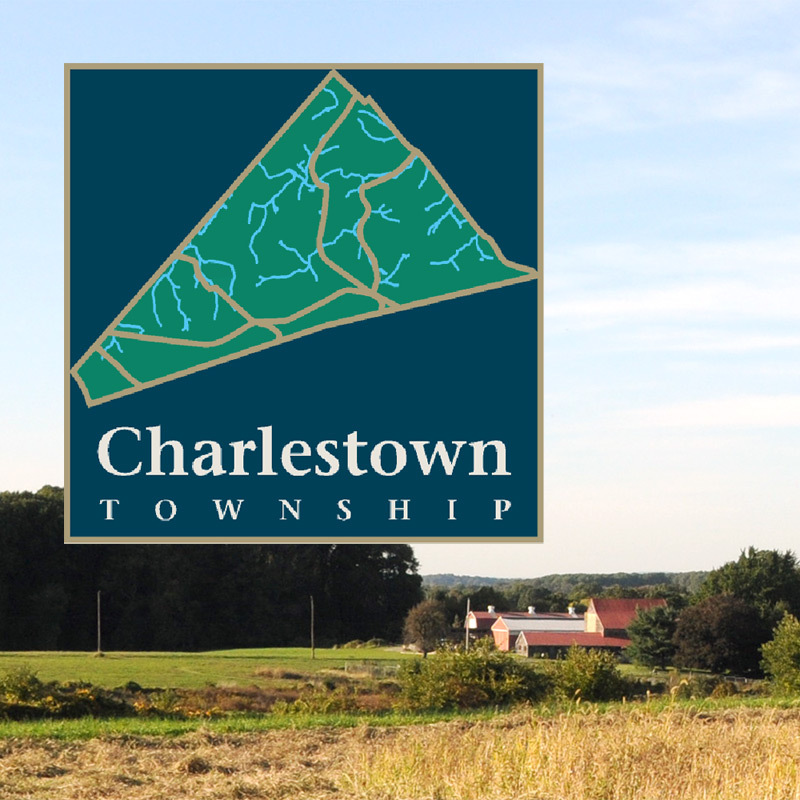 In 2003, Charlestown Township was designated a Small Municipal Storm Sewer System (MS4) under the Pennsylvania Department of Environmental Protection’s (DEP) National Pollutant Discharge Elimination System (NPDES) General Permit regulations. Pollution Prevention and Good Housekeeping for Municipal Operations and Maintenance Control Measure. Please visit the Pennsylvania Department of Environmental Protection (DEP) Stormwater Management Program Website www.dep.state.pa.us, go to directLINK “stormwater” for additional details and technical information on this topic at the state level. In response to the impacts of accelerated stormwater runoff resulting from land development, in 1978, the state enacted Pennsylvania’s Stormwater Management Act (Act 167). The Act requires counties to prepare and adopt watershed based stormwater management plans—and requires municipalities to adopt and implement ordinances to regulate development consistent with these plans. The DEP provides technical, administrative and financial assistance to counties in preparing Stormwater Management Plans and pays for 75% of the costs counties incur in preparing plans. DEP also approves reimbursements to municipalities for 75% of the allowable costs of preparing plans and for enacting, administering, and implementing stormwater ordinances. As part of regular pool maintenance, residents and pool managers need to be aware of ways to minimize the hazardous impact pool water, which contains chemicals, has on the environment. Leave water in pool for at least one week, without chlorinating, prior to draining. Drain pool only when test kit indicates no detectable chlorine levels and a pH level of 6.5 – 7.8. If your pool contains algae or a black film of organic matter, collect and flush it down the toilet. Pump pool water slowly out over a grassy area, so it can soak in. Avoid drainage paths that may spill water onto a neighbor’s property. Never drain pool water directly into a stream, pond, storm drain, or other body of water. Properly store pool chemicals to prevent leaks or spills. In addition, follow the instruction label for proper disposal. By following these simple steps, you help ensure that your pool will not only provide months of summer fun, but also reduce the number of pollutants it could add to our precious natural water supplies. Any questions, please contact your municipality. Useful materials on stormwater. They are also available upon request from the Township Office.